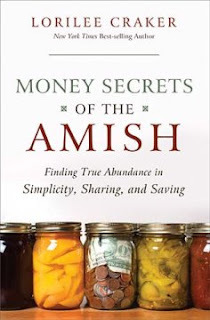 Just the title, Money Secrets of the Amish, makes you wonder what’s inside the cover. What’s in there is good, solid advice on developing a better perspective on how to handle your money. In a nutshell, it comes down to a philosophy that seems at odds with the rampant consumerism so prevalent in our society. It harkens back to a time when people made do with less, when a penny saved really was a penny earned and your parents reminded you that waste not, meant want not. Some of the wisdom Lorilee Craker passes on sounds a bit quaint to the modern ear. We live in a time that loves acronyms and she provides the Granddaddy of them all, UWMW — Use it up, Wear it out, Make do or do Without. That little motto coupled with an abhorrence of debt can be the key to financial security. So what makes the Amish different from the average American? Oh sure, they don’t have electricity or telephones, the men wear beards and funny hats, the women wear bonnets and they “drive” buggies instead of cars. No doubt, this simple living yields benefits for the Plain Folk since it’s often not the high cost of living but the cost of high living that creates problems. However, their secret goes deeper. They’ve learned the art of getting rich slow instead of wasting time trying to get rich quick. 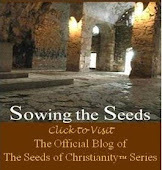 Check out the book. 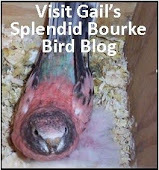 In an enjoyable, easy to read way, Lorilee Craker will show you how it’s done. 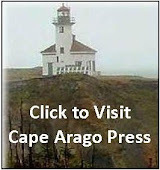 Thomas Nelson Publishers provided us with a copy for an honest review.